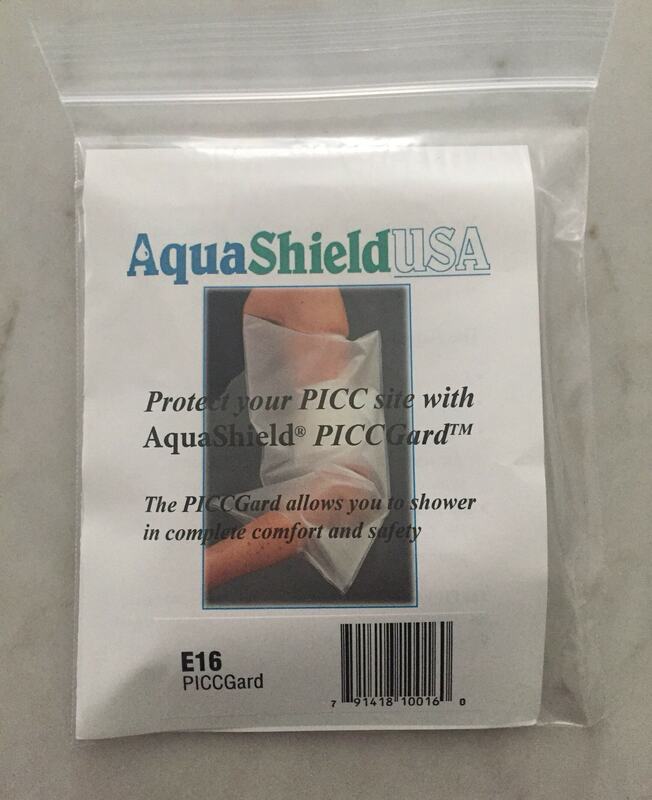 Aya Covers is proud to introduce the PiCCGard by AquaSheild made specifically to protect PICC Lines and mid-arm dressings for normal showering. 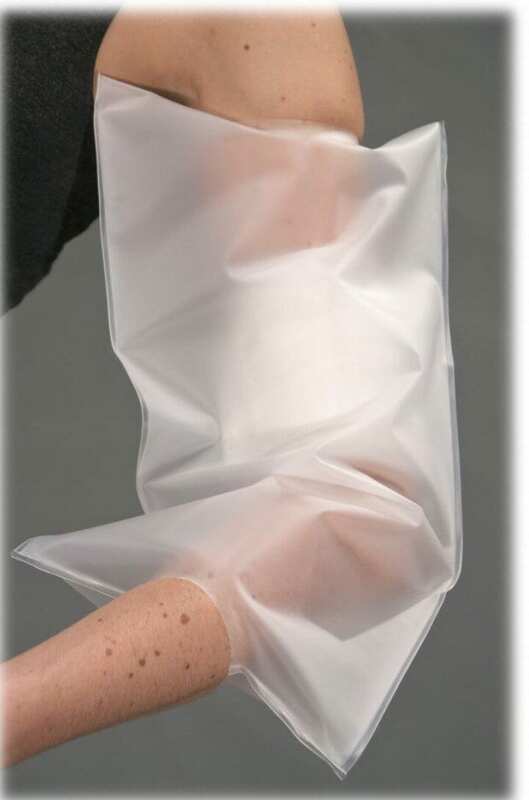 -The PiccGard is Latex Free and due to the strength of polyurethane, it can be used for many months. -For proper sizing, please measure the upper arm circumference two inches above the PICC Line site, then choose your size on the drop down tab. -Please be advised due to the sensitivity of customers being on treatment there are no returns. In 2006 when I was diagnosed with cancer, part of the treatment process was receiving a Picc Line. Throughout my treatment process, I was disappointed that I could not find something to cover it. Hence the idea of establishing Aya Picc Covers in order to create fashionable and comfortable covers for patients going through treatment.